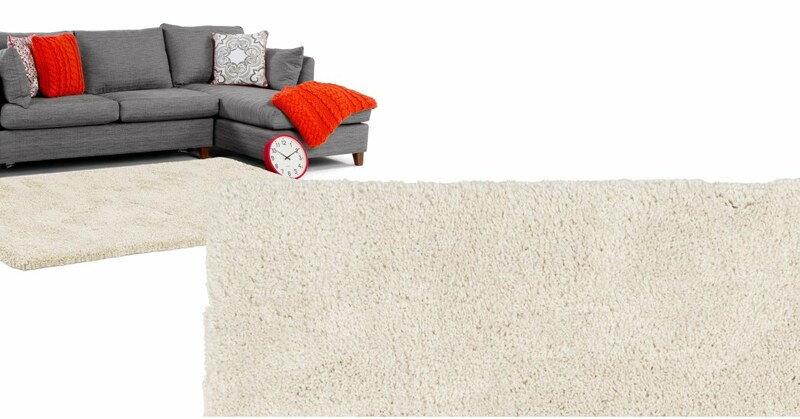 A room just isn’t fully dressed without a luxurious rug. Your room deserves to be dressed in the best, so go with Dellis - a collection that offers style and comfort in abundance. Not only will your living space look complete, your feet will thank you too. The thick, super-soft pile feels like walking on a fluffy cloud. The long pile is undoubtedly cosy, and also durable. It works well in front of the sofa or next to your bed - anywhere that will see regular traffic.